Fruitless Pursuits: FPcast! The Fruitless Pursuits Podcast for February 23 2015! 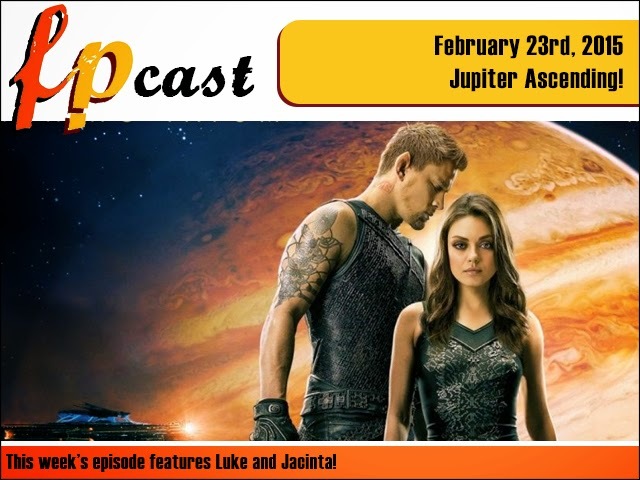 Jupiter Ascending!